The US Army is planning to extend its 14-week infantry One Station Unit Training (OSUT) by two months to better prepare soldiers in skills such as land navigation, marksmanship, hand-to-hand combat, fire and maneuver and first aid training. 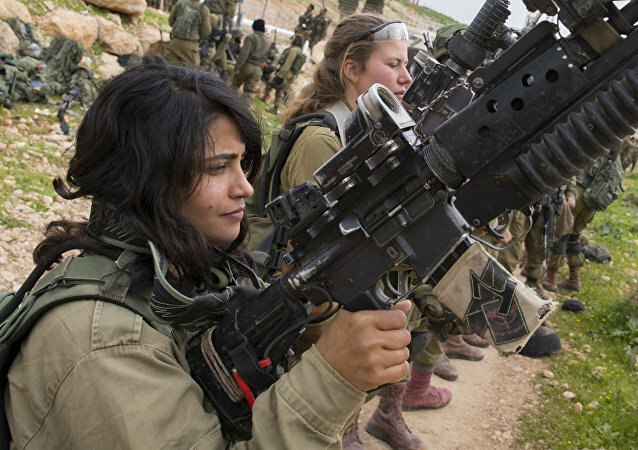 Israel's Air Force uploaded a video specially for International Women’s Day on March 8, but quickly had to revoke it . However, due to a number of enthusiasts who managed to save the file on their computers, it’s now being shared on Twitter and elsewhere on the internet. 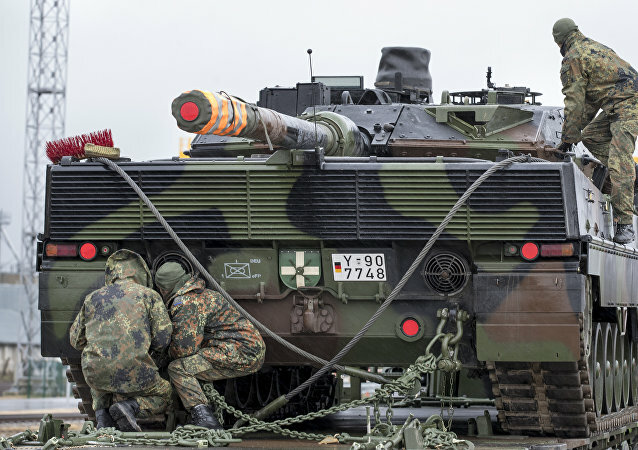 Commenting on Germany's plans to play a more active military role in NATO, German military expert Jurgen Rose told Sputnik that it may, in the end, damage the Bundeswehr's combat capabilities. 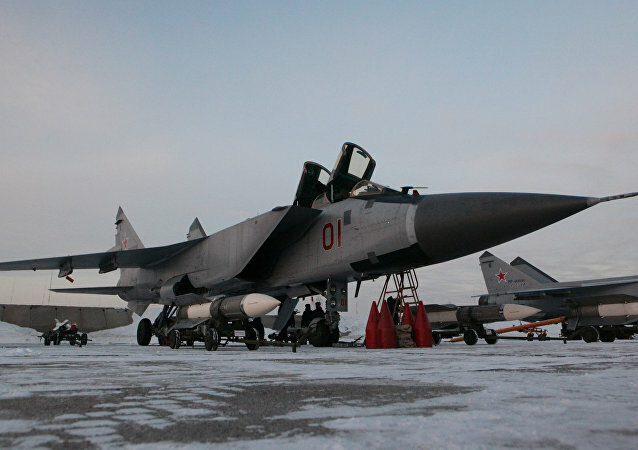 The Russian Southern Military District's combat jets and air defense units were put on combat alert on Monday during a snap check, the district's spokesman Col. Vadim Astafyev said. The USS Fitzgerald destroyer hit a Philippine merchant vessel southwest of the Japanese city of Yokosuka on Saturday. All seven previously missing sailors from the destroyer were found dead on Monday. Sputnik spoke with military expert Constantine Sivkov and Vladimir Evseev in an interview about why the destroyer suffered major damage. 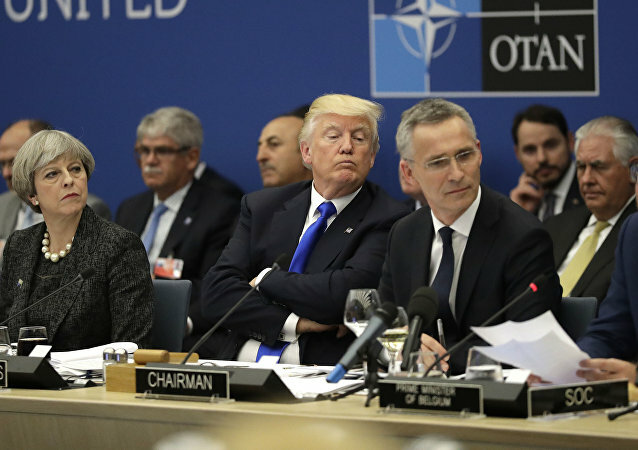 In an interview with Sputnik, Russian military expert Igor Korotchenko praised NATO's desire not to seek confrontation with Russia, but expressed doubts over its actual goals. On Friday, Aerospace Defense Forces Commander Viktor Bondarev confirmed that Russia's MiG-35 strike fighter would eventually be armed with laser weaponry. 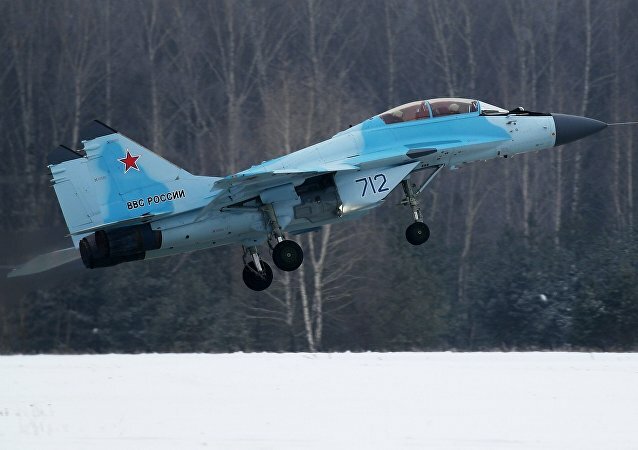 Speaking to Sputnik, military aircraft expert Col. Makar Aksenenko explained why it is absolutely critical for Russia to equip its air forces with these advanced and cost-effective planes. On Thursday, Russian President Vladimir Putin called for strengthening of the Russian Armed Forces' combat capability, including shortening the time of military units' deployment. Chinese President Xi Jinping has called for a smaller but more effective army with an optimized structure and better combat capability as part of the country’s ongoing military reform. 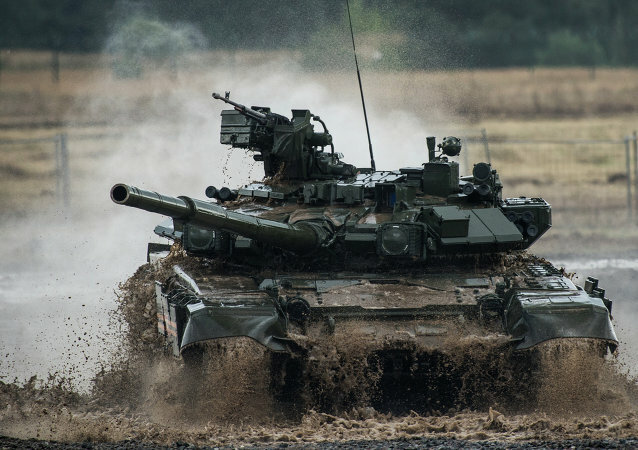 The high technical level of the latest Russian T-14 Armata tanks has forced Western manufacturers to urgently upgrade their own Leopard and Abrams military vehicles, according to the head of the main vehicles and armor department of the Russian Ministry of Defense, Lieutenant-General Alexander Shevchenko. 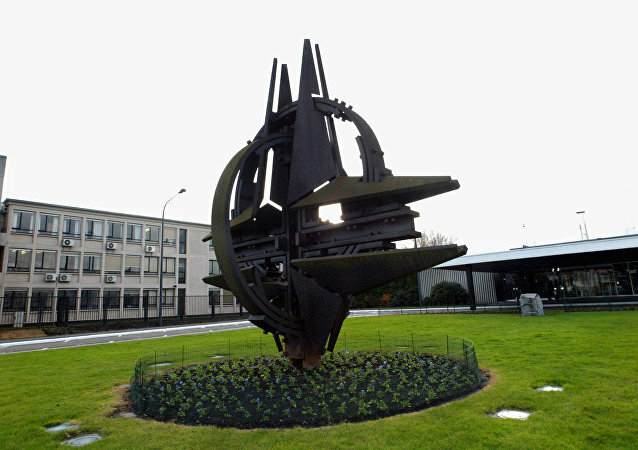 NATO’s current combat readiness would fail at protecting the Alliance’s eastern borders, according to the North Atlantic Council's experts report to be published Friday. Two Russian multiple launch rocket systems, Smerch and Tornado-S, will be equipped with advanced guided missiles for better targeting, according to the deputy chief of the Strategic Missile Forces and Artillery of the Russian Ground Forces. The analysts of the Credit Suisse group rated the combat capability and effectiveness of the armies of the world. 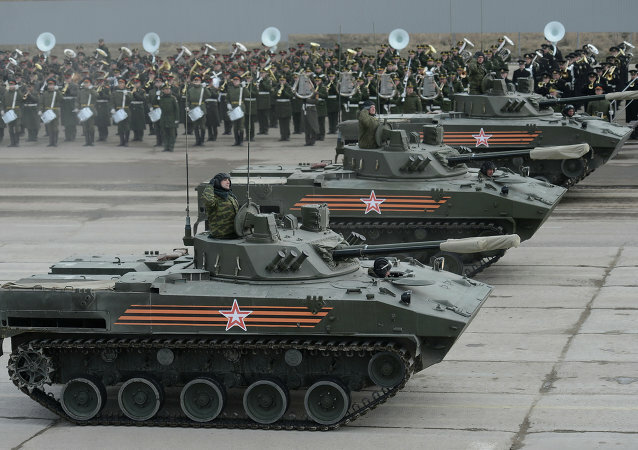 According to them the top three armies of the world are the US, Russian and Chinese armies. Military expert Viktor Murakhovski explained in what ways the US Army is outperformed by the armed forces of Russia and China.